BBC One has commissioned a new series of Cowboy Trap, the popular daytime consumer programme, it was announced today. 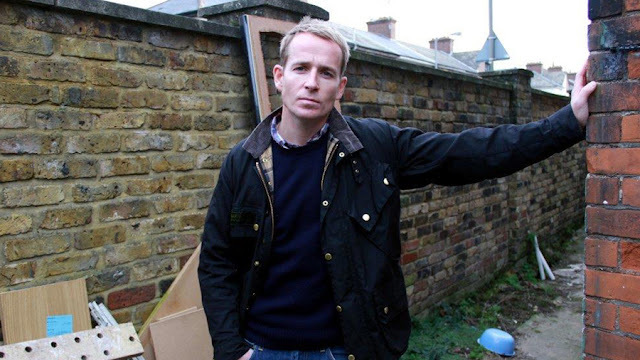 Produced by Mentorn Scotland, the new presenter of Cowboy Trap's fifth series is Jonnie Irwin. Former surveyor, Jonnie, is also a presenter on BBC One's successful long running series Escape To The Country. Jonnie said: "I've been genuinely amazed by the state that some people's houses and lives have been left in. It feels pretty good to be part of something that helps turn some of these catastrophes around and put people back on track." Cowboy Trap started in September 2009 and has broadcast more than 80 episodes in that time. The programme aims to guide viewers so they make the right decisions when having structural and cosmetic work done in their homes. Travelling throughout the UK the Cowboy Trap team help homeowners whose properties have been ruined by ‘cowboy’ workmen and unscrupulous builders. They assess the damage caused by the work, and attempt to rectify the problems with the help of trained and reliable tradesmen. Jonnie was the property advisor on the most recent Dispatches Live debate on Channel 4, asking whether Britain should sell off its assets to cut the national debt and he also presented Channel 4's Renovation Game. complete useless series, the homes he re-visits have already be covered by Clive Holland, who has more charm, and personality in his little finger than Johnnie will ever have.. this is a waste of license fee money.And pointless.